People in Ettrick, Wisconsin, know to call Feyen’s Arcade Pumping Service for their septic tank care and waste removal, but did you know the company also specializes in grease recycling? With more than 35 years of experience in septic tank inspections and maintenance services for businesses and homeowners, Feyen's Arcade Pumping Service is also available to collect used grease and vegetable oil waste from area restaurants. Their technicians are licensed and trained to safely collect, transport, and handle grease waste from food servicing sites for grease recycling purposes. Routine collections can be scheduled, or restaurant owners can rely on Feyen’s for on-demand pickups. Clients are supplied with special storage containers to hold their inedible grease or used cooking oils until collection. Containers are available in various sizes to meet each client’s needs, and they can be stored out of the way, either inside or outside. 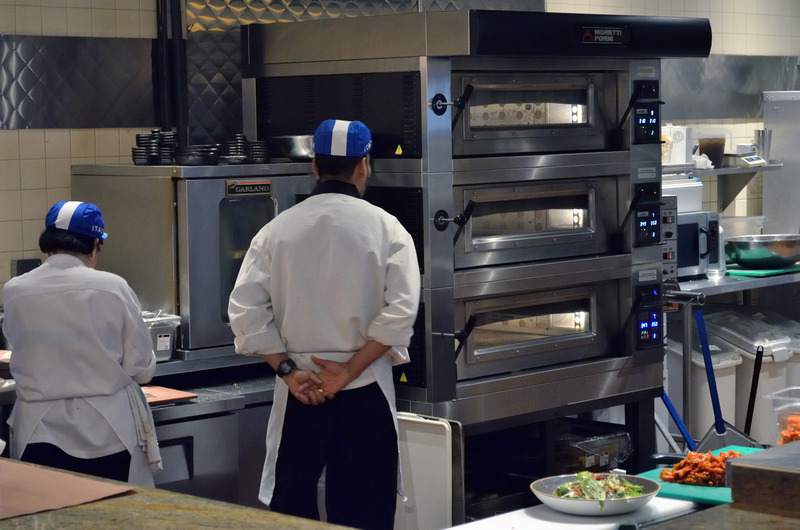 Restaurants can also rely on Feyen’s for reliable grease trap services. Grease traps need regular cleaning to keep functioning. If restaurants or heavily used kitchens allow grease to build up in their traps, the lines that carry waste through the plumbing systems can become clogged or backed up. Feyen’s Arcade Pumping Service will clean your kitchen’s grease trap on a preventative schedule, or they'll simply come whenever you need grease trap service. If you’ve forgotten to maintain your restaurant’s grease trap and experience terrible smells or problems, don’t worry. Feyen’s Arcade Pumping Service offers emergency grease trap services 24 hours a day, seven days a week. In addition to its grease recycling and grease trap services, Feyen’s Arcade Pumping Service provides quality sewer and septic tank pumping services, portable toilet rentals, and commercial bio-solid hauling and storage in Jackson, La Crosse, and Trempealeau counties.